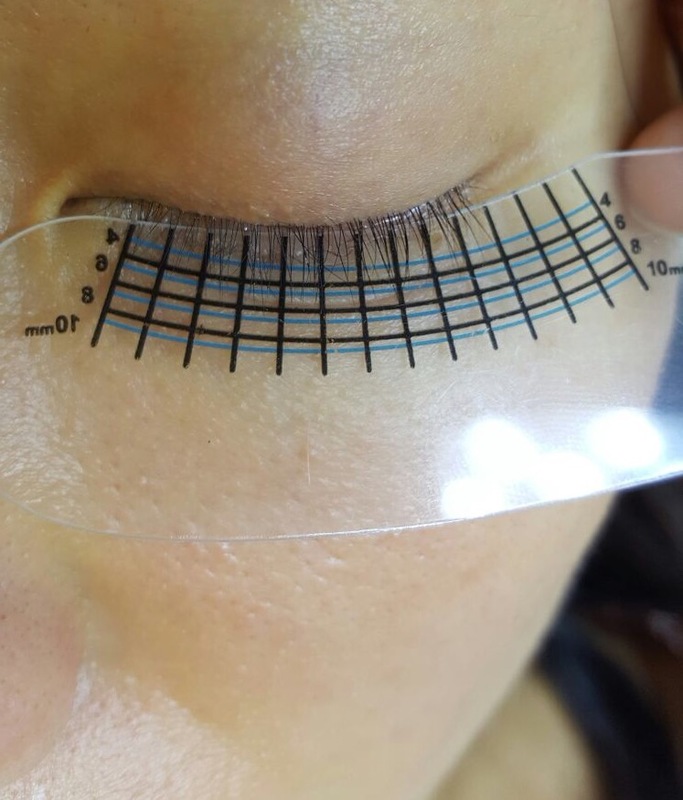 This revolutionary treatment promises longer and thicker lashes in 90 days – no eyelash extensions required! 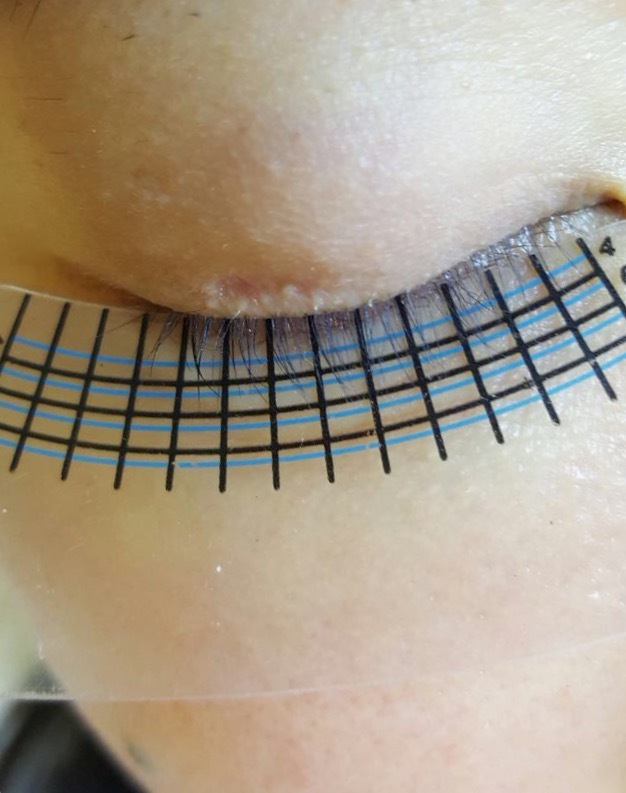 If you’ve been doing eyelash extensions religiously, resulting in broken, damaged lashes, or like me, an eyelash-less wonder, this treatment is a godsend! 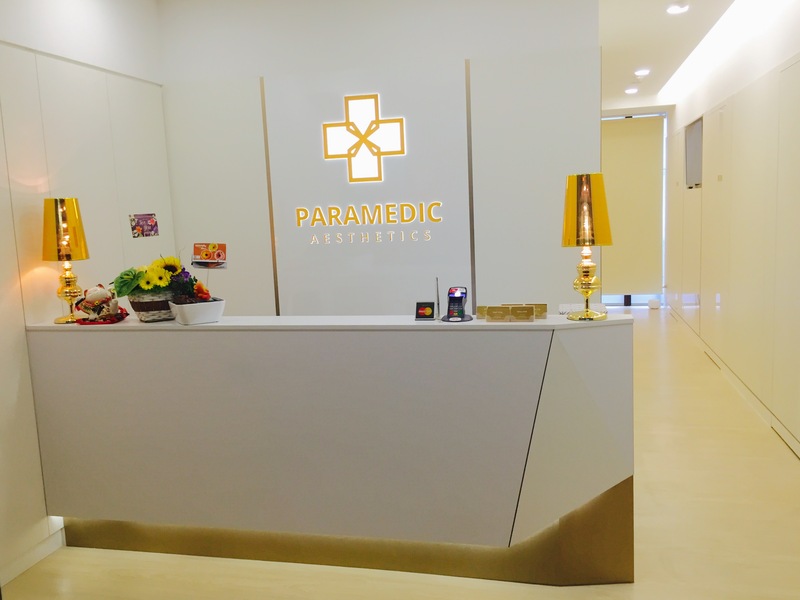 Called Lash Rebirth, it is offered at Paramedics Aesthetics, a cutting-edge salon that specialises in reconstructive cosmetic services. 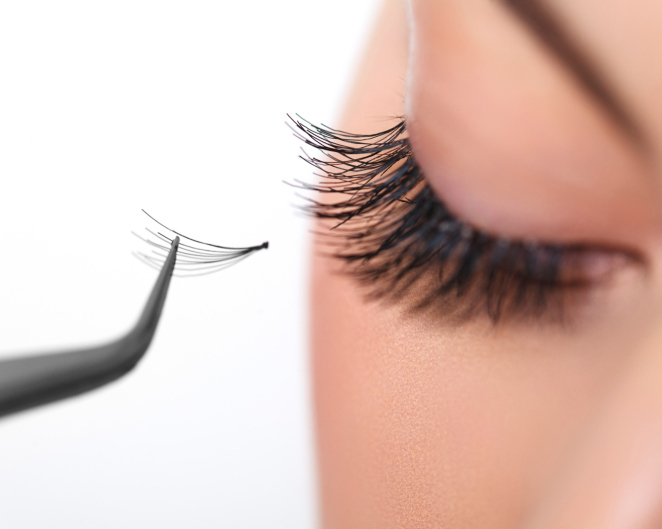 According to Paramedic Aesthetics, Lash Rebirth promises to give you long, lustrous and healthy eyelashes naturally. It does so by using a stem cell solution and serum as well as a handheld machine, called MTS which stands for Microneedles Therapy System, to stimulate the eyelash follicles and enhance the removal of dead skin cells for better penetration of the stem cell solution and serum. In addition, most off-the-shelf lash-lengthening products contain hormone-based stimulants to stimulate lashes to grow which also foster the lashes’ dependency on the products to continue growing. The serum in these products tend to contain more melanin to cause the hair to appear darker and therefore denser, which has the side effect of causing dark eye circles to appear or worsen. Some may experience sensitivity in the eyes or even inflammation. The Lash Rebirth serum will not cause sensitivity to the eyes or dependency on the product; it merely stimulates and/or awakens lashes which are in the resting or retardation phases to grow by replenishing nutrients to the papilla for lash follicles. 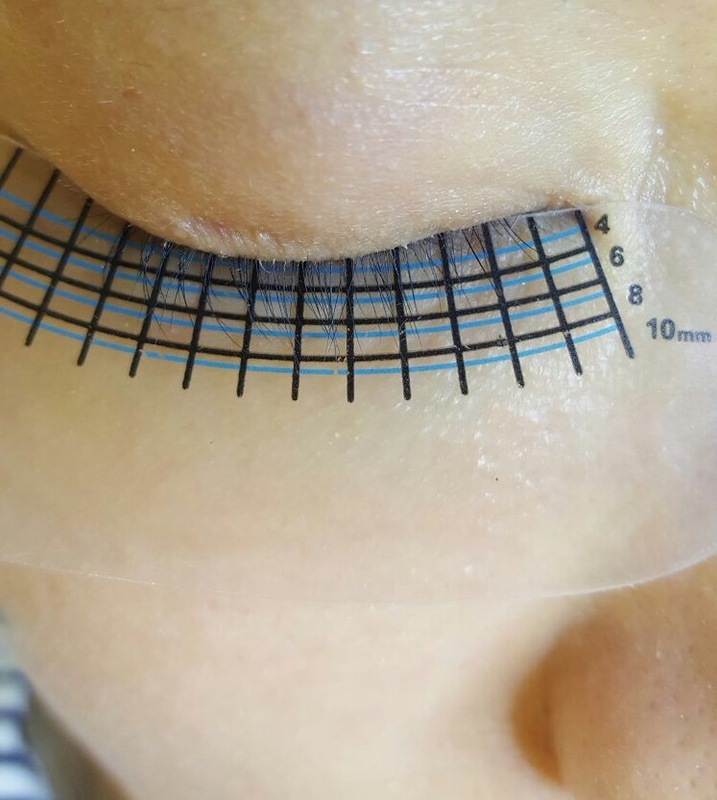 First, my eyelashes were measured and they registered at a pathetic 6-7 mm. My therapist also noted that they were thin and weak, breaking off easily. Next, she thoroughly wiped my upper and lower lashes with saline water and a cleansing solution to ensure that my eyelash follicles are sterilised. I liked that everything in the clinic and treatment room was very sterile and clean, and that my therapist would use a new machine head for every treatment. The procedure was not painful but it was rather uncomfortable. Imagine rubbing a pumice stone quickly and repeatedly over your sensitive lash lines. I took deep yogic breaths and fantasized about seeing myself with long, fluttering lashes. Thankfully, the treatment was quick and took about 10 minutes per eye. To soothe my sore eyes, a warm, lavender-scented mask was placed over them and left on for 10 minutes as I rested. At the end of my session, I was given a treatment kit consisting of three small tubes of stem cell solution and one larger tube that contained the highly concentrated serum. My therapist instructed that I have to apply the highly concentrated serum thrice a day the next day, followed by the stem cell solution thrice a day on my lashes for the next three days. Repeat this routine for the next 20 days, after which I have to return for a second treatment at the clinic. I should expect to see some results after the 21st day. For maximum results, three treatments are recommended. 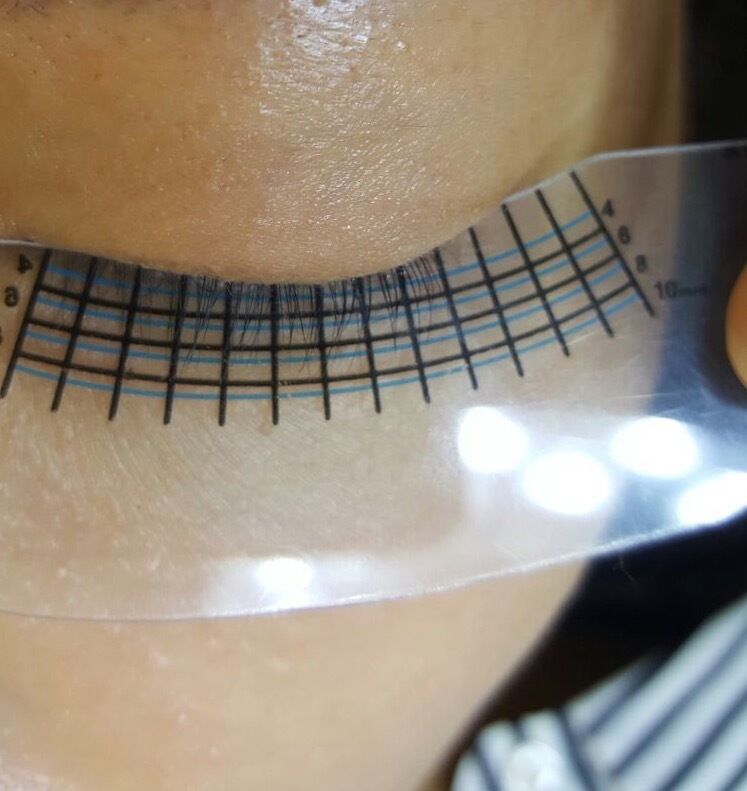 At the end of my programme, I should expect at least a 2 mm growth as well as thicker and more lustrous eyelashes. Counting down the days till I can (finally!) flutter my eyelashes! *Update: It’s been 40 days and my lashes have grown 2 mm! If you look at my before photos, they were a sad 6 mm, now they measure 8 mm. On top of that, my lashes also look thicker and healthier! Can’t wait to see the results after 90 days.